With all the negative media coverage of police officers, it’s always nice to come across something upbeat and positive. 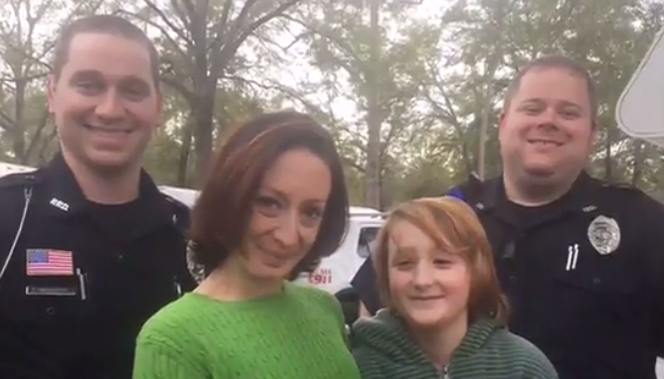 A couple of cops recently gave a family some ponchos and umbrellas. That might not seem like a big deal, but to the recipients—a single mother and her 11-year-old son struggling to make ends meet—it was huge.